From Top Model To Black Panther, Actress Yaya Alafia Is 'Truly African-American' Whether competing on America's Next Top Model or acting in Lee Daniels' The Butler, Yaya Alafia has never shied away from issues of race and identity. 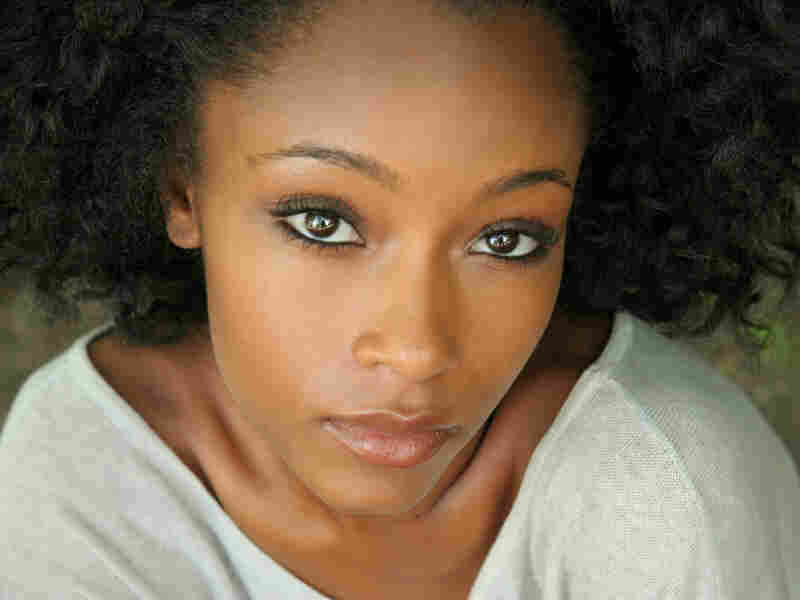 Yaya Alafia arrived on TV screens more than a decade ago as Yaya DaCosta, the young model proud of her African and Latina roots in Season 3 of America's Next Top Model. But, as she tells NPR's Michel Martin, she has come a long way since competing on the series. "I have practiced such deliberate amnesia when it came to that show," she admits. "Just hearing my voice at such a young, vulnerable age, forced into this other world that I wasn't prepared for." "[My father] was an organizer in the Student Nonviolent Coordinating Committee. My mother did a little bit of work with the Black Panthers," she says. "It felt kind of natural for me going on that audition." A graduate in Africana studies and international relations from Brown University, Alafia celebrates the fact that she is "one of those Africans in America that's kind of a mutt, for lack of a better word." And although her roots stretch from Nigeria to Brazil, she believes that "when people start to get a little too specific, it serves as a divisive tactic." Originally from Harlem, she spent a trimester of high school abroad in the Dominican Republic. She says her experience there made her aware of complicated issues involving racial identity. "I didn't realize how deep-rooted the brainwashing went and how much self-hate there was. ... My host mother would yell at me, saying ... 'You're going to burn out there, don't get too dark, you could be so pretty.' And that really had an effect on me." Later, when she studied in Brazil, she says, she identified with her Latina side more. "It made me samba even harder," she remembers, "and even when I was living in Brazil, I made a point to not speak English and to demand the respect" that darker-skinned people were not getting. "My neighborhood consisted of only lighter-skinned Brazilians, and so if you were darker than a paper bag, you're either poor, you were begging on the street, you were in the favela next door," she explains. "It made me connect and want to make change, even if it just meant changing the hearts and minds of people in my neighborhood. ... But, yeah, it really outraged me because colorism is real, too." "I think unity is in order now," Alafia states. "I feel at home in a lot of places, but I am truly an African-American."